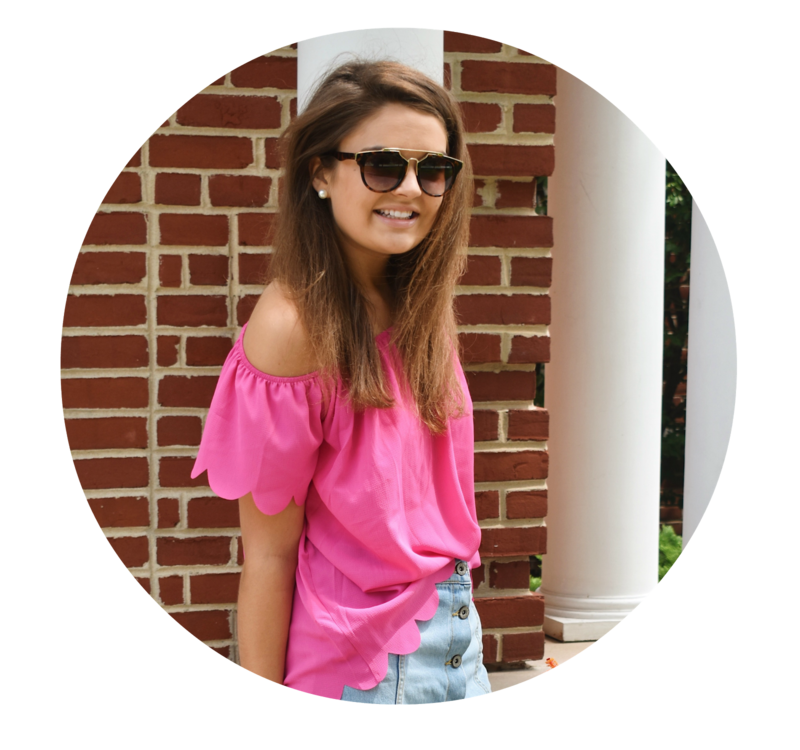 Lately, I've been noticing 3 popular trends that are so, so cute for spring. 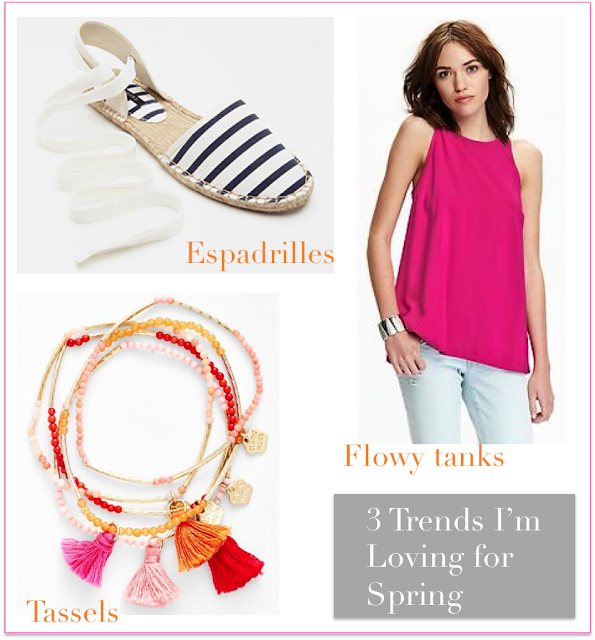 Shop some of my picks of each trend below! Any other trends you're currently obsessed with? I love the tassel trend, I need to add some bracelets to my collection that have them! Tassels are so much fun! Love them.